To ensure that all of our guests have an enjoyable time at the Sydney Whisky Fair we have devised a code of conduct. This policy has been put in place by the exhibitors and event organisers to ensure the safety and enjoyment of everyone at the fair. By purchasing your Sydney Whisky Fair ticket you are agreeing to abide by these policies. 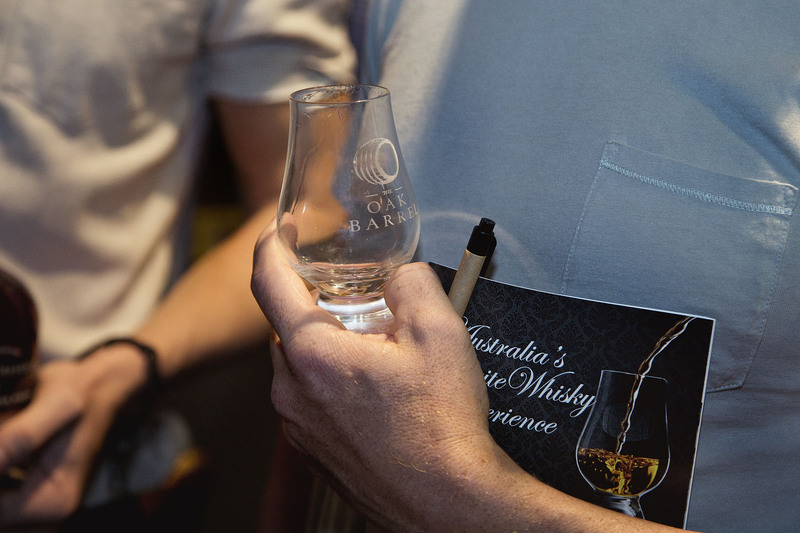 The Sydney Whisky Fair is about sharing our love of fine whiskies in a fun and educational environment. The focus is on quality, not quantity and responsible service of alcohol will be in place at all times. We encourage guests to drink plenty of water before, during and after the show. A number of water stations will be set up throughout the venue. Spittoons will be provided at every exhibitor station, to enable guests to sample a variety of quality whiskies. Persons under the age of 18 years will not be permitted access to the fair. Security will be on site at all times and will not tolerate disruptive or offensive behaviour. Guests asked to leave the show will not be able to return to the show. Fair organisers reserve the right to add, withdraw, reschedule or substitute exhibitors and may vary advertised programs, dates, sessions, prices and venues without warning. No refunds will be made in this case. Thank you for agreeing to our fair play policy!